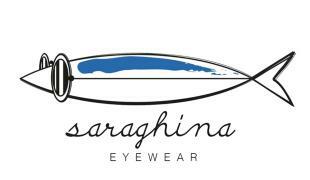 Sunglasses's Saraghina model Prince 1 is an extremely lightweight and resistant black nylon bar. 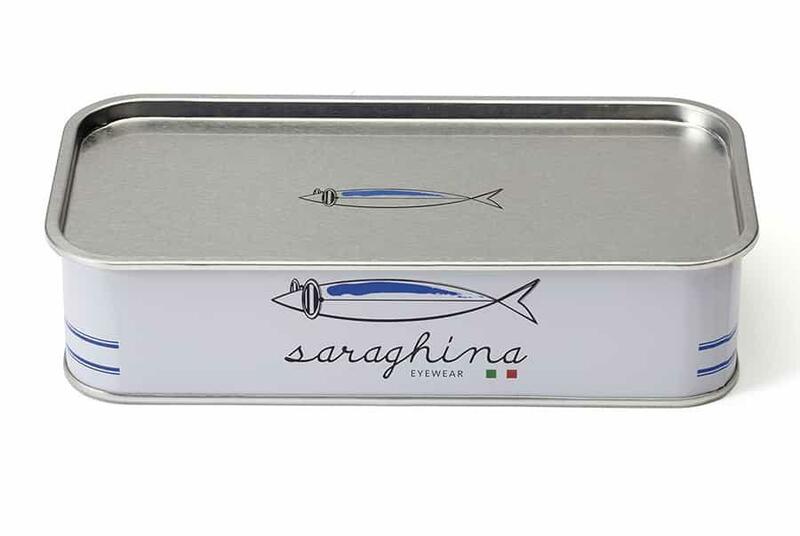 The front of Saraghina's sunglasses is charachterized by a new and revolutionary type of lens with double colours: flashed pale pink at the top, uniform black at the bottom. The light transmission is reduced by 75%, granting great comfort in case of high brightness and protecting you 100% from UVA and UVB rays.